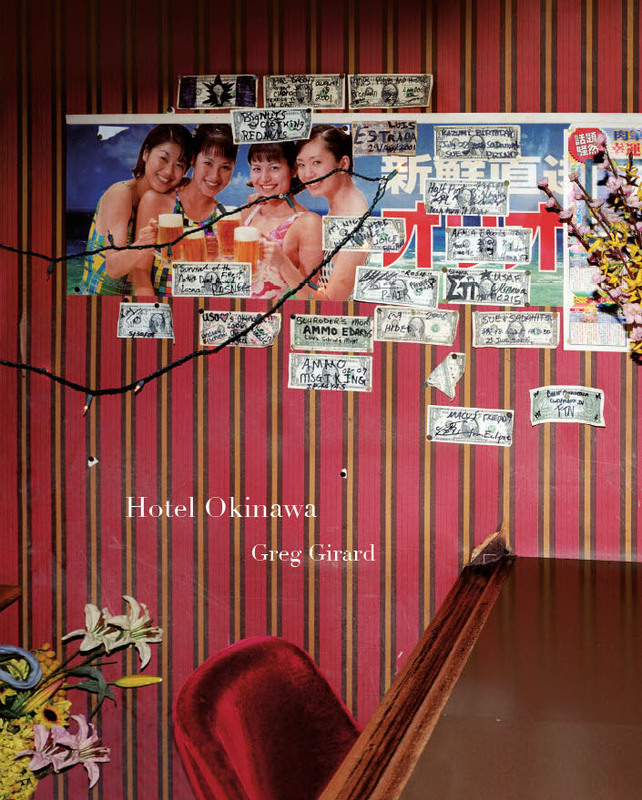 For Greg Girard's book Hotel Okinawa looking at life on and off the American military bases across the island, I wrote an essay considering the significance of Okinawa in the history of postwar Japanese photography and the unique position it occupies within that landscape. "Hotel Okinawa not only picks up the thread of the complex story of Okinawan-American relations but by taking the vantage point of life on the bases themselves, Girard provides a perspective which has rarely been shown before. Whereas Tomatsu and Moriyama’s photographs of Okinawa in the 1970s presented the bases as impenetrable symbols of American power and occupation, Girard’s images demystify these sprawling complexes and show them in a far more ordinary and banal light. His images of the bases trade in the heady atmospherics of his nighttime exposures for a more straightforward documentary approach. These photographs of life in and around the bases reveal how suburban American life was exported, fully intact, to the island."